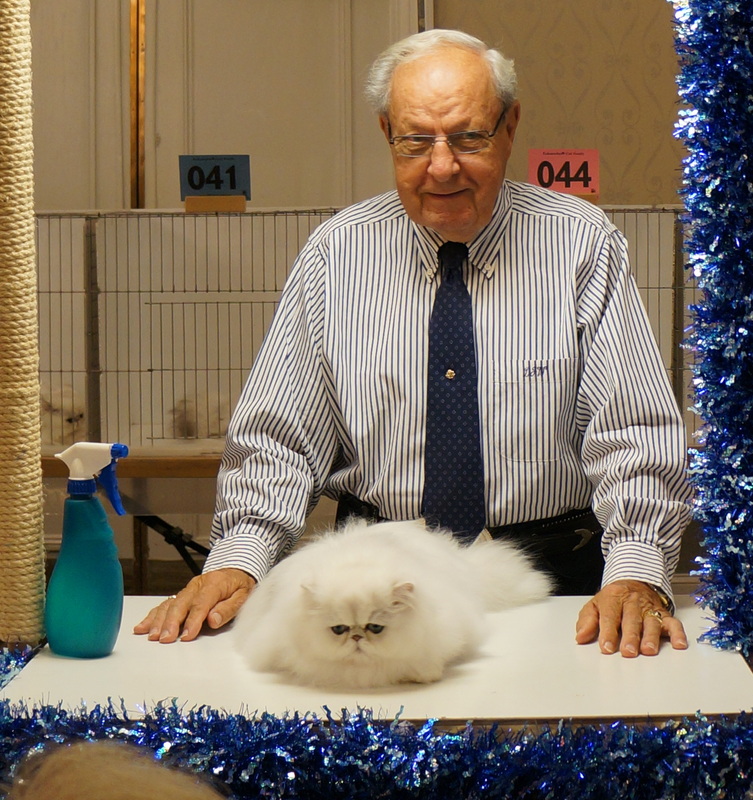 4th best ALL BREED kitten of the show! 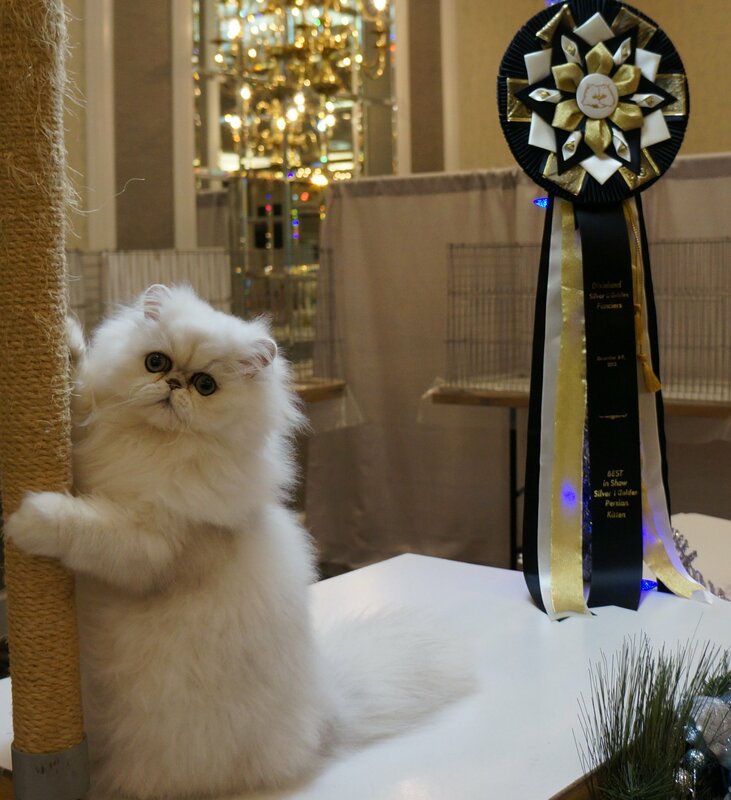 We are so proud of our home born show girl Hiba! 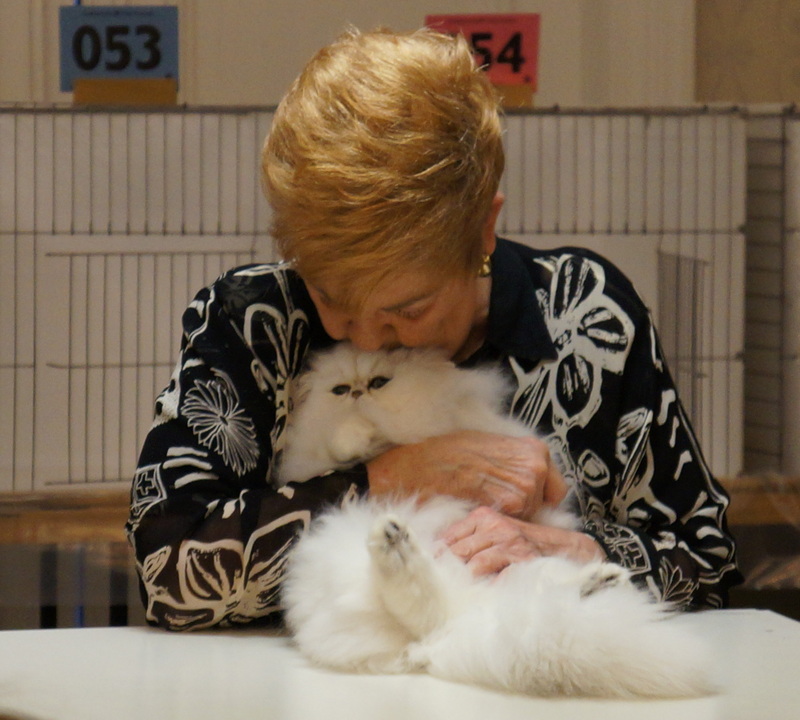 She did amazing at Dixieland this year, out of 86 kittens present Hiba was 4th highest scoring kitten of the show and #1 silver/golden kitten!! Her father was 2nd best silver/golden kitten last year and we are thankful to God that his legacy was able to evolve with his offspring. It’s always fun to see great friends and appreciate their support. Thanks to Tracy of Simbakui for her mentorship and my deep & from the heart appreciation goes out to Gail of Kittikamir Persians for also trusting me with Hiba’s parents. Most important, with out God’s blessings none of our accomplishments would be possible! I am also very thankful to all the judges who used her in their finals, from the bottom of my heart thank you all for making our dream a reality and for solidifying Hiba’s potential. 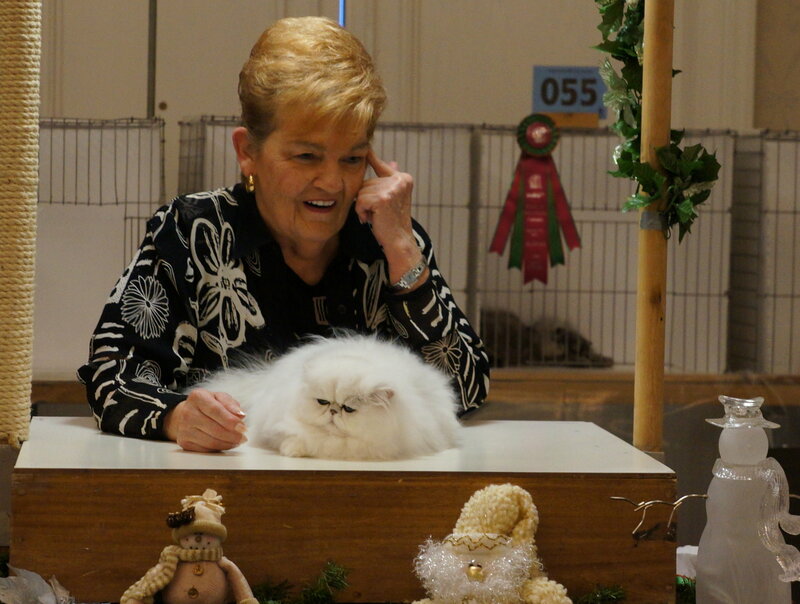 Dixieland is my favorite show of the year, many beautiful silver/golden Persians world wide attend as well as top ranking national all breed kittens. This year I was fortunate enough to secure a new venue for our show at the luxurious Blake hotel in their newly renovated ball room, staying in the same hotel the show is being held at is always a plus for traveling exhibitors and extremely convenient! Their exceptional hospitality and gorgeous new contemporary renovated rooms made this hotel one of our favorites yet.